I just love everything Mexico - the music (Selena! ), the dancing, the culture, the food, the colours, the nature, the turquoise waters...and the party! 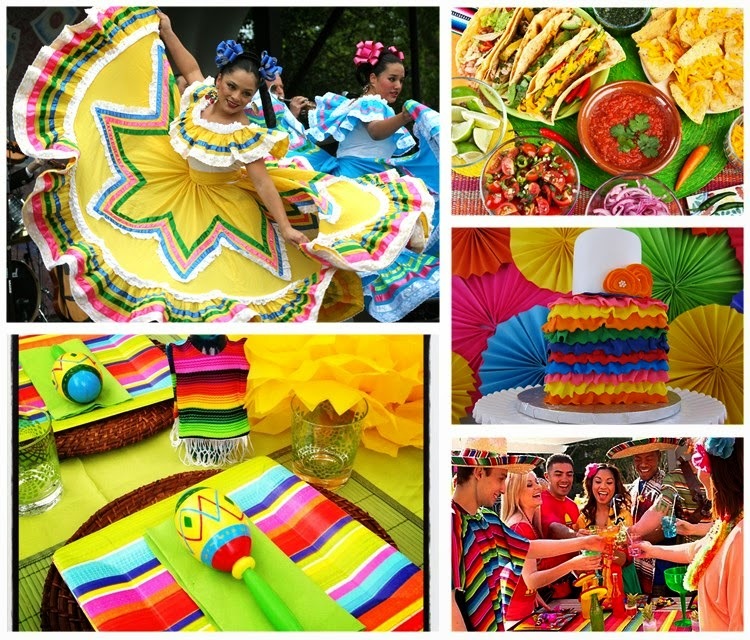 So why not have your own Cinco de Mayo party and celebrate everything Mexico has to offer. Party Ideas Page has some awesome party tips and suggestions.